Palo Santo is a magical tree that grows on the coast of South America. Our manufacturers ensure this holy wood is treated with respect and per required practice only uses naturally fallen trees that have been lying peacefully for between 4-10 years. 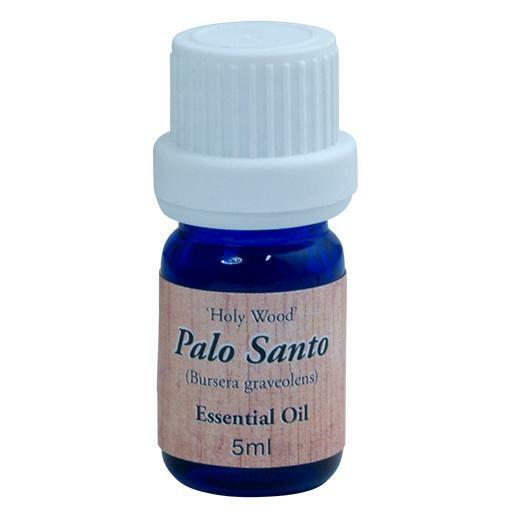 Palo is well known for its amazing healing properties. Once the palo is aged and dried it is burned in a similar way to white sage to create a sacred smoke bath that is believed to combat negative energies. 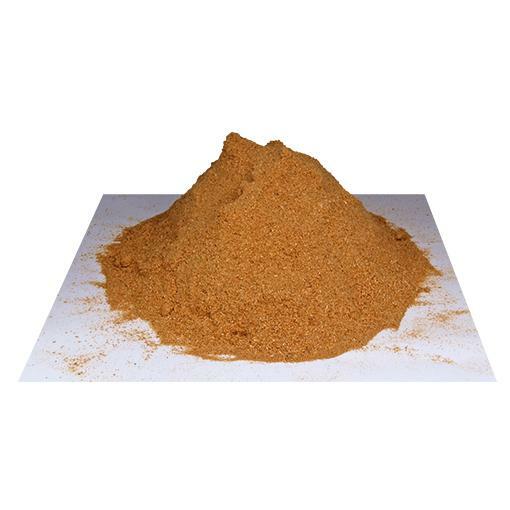 Available in Oil, Powder, Chips and Sticks. Our Ghostbuster blend is exclusive to Elanora Australia. 5 packs 4 sticks in each pack Wild harvested palo santo or "Holy Wood", used for spiritual pur.. Sticks of bulk pack sizes vary. 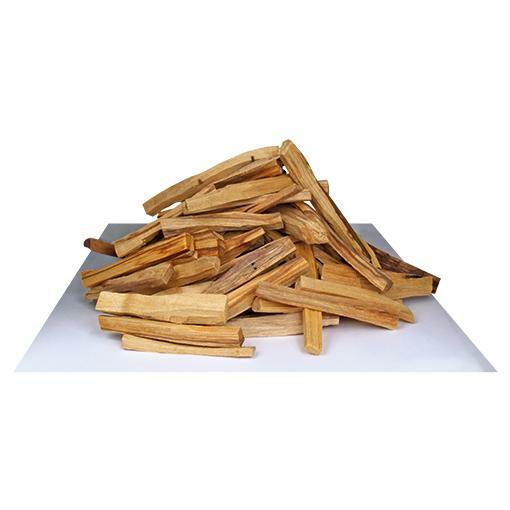 Approx 90 sticks per pack Wild harvested palo santo or "H..
Palo santo Oil Benefits include. Relieving inflammation Fighting infection Reli.. These are amazing Premium hand rolled Palo Santo incense sticks. So easy to use. 3 sticks per ..
Great to use on charcoal for spiritual cleansing. .. 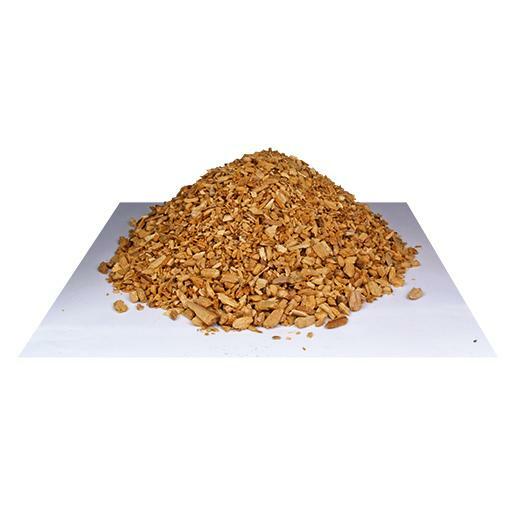 Bulk Pack of 500 grams Great to use on charocal. ..
30 grams per pack 5 packs Use on top of charcoal for spiritual cleansing. Can mix with whit.. Bulk Pack Great to use for spiritual rituals. 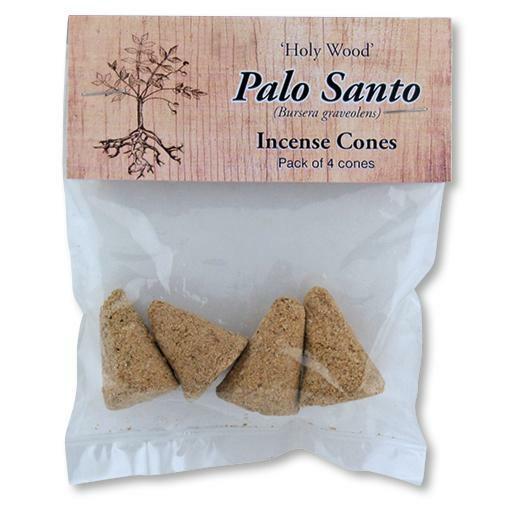 ..
4 cones per packet, 4 packs per unit The easiest way to burn Palo santo is in cone..
3 Pyramids per packet, 5 packs per unit Just light it and enjoy the pure sce.. The Ghostbuster Blend of White Sage and Palo Santo Heavy Duty Cleansing Mix Works li..